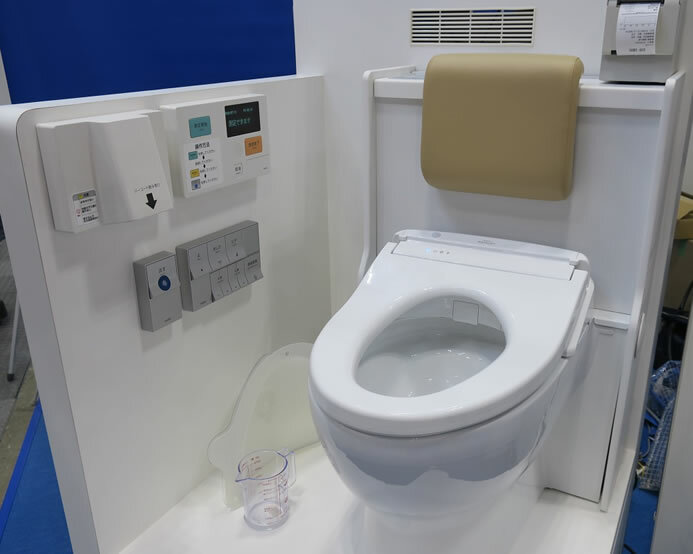 Toto exhibited the “Flow Sky,” a device that measures urine flow, at International Modern Hospital Show 2018, which took place from July 11 to 13, 2018, at Tokyo Big Sight. 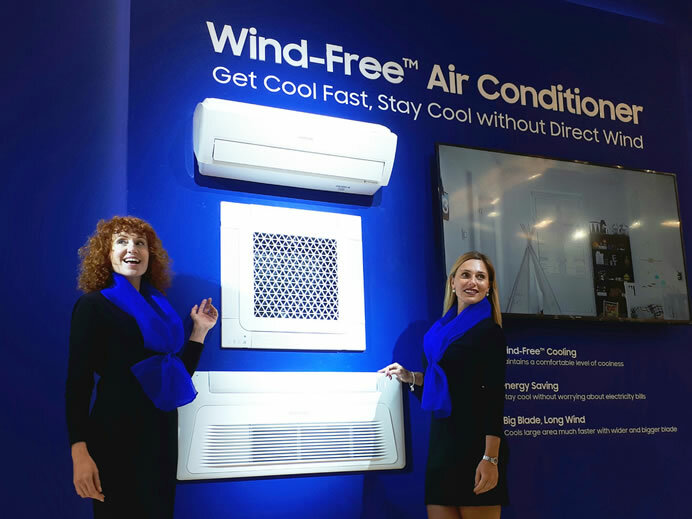 With the..
Samsung plans to leverage its industry-leading air conditioning solutions at Mostra Convego Expocomfort 2018 (MCE) in Milan, Italy. 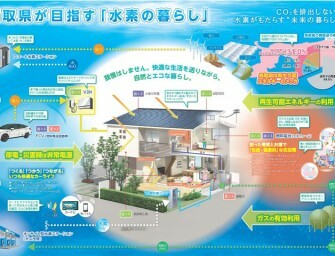 At MCE, Samsung plans on continuing to promote its revolutionary and unique Wind-Free technology..
Tottori Prefecture, Tottori Gas, Sekisui House and Honda,today signed an agreement to jointly pursue Tottori Prefecture’s project to establish a base for a hydrogen energy demonstration (and environmental education) with the goal..
Toyota announced that the Toyota Automobile Museum, a cultural facility run by Toyota in Aichi Prefecture, Japan will host a classic car festival at Meijijingu Gaien Park in Shinjuku, Tokyo on November..
Takara Tomy’s Triple Color Change Licca-chan doll, whose hair color changes with the temperature, won the girls’ toy category of the Japan Toy Prize on Tuesday, preceding the 52nd Annual International Toy..